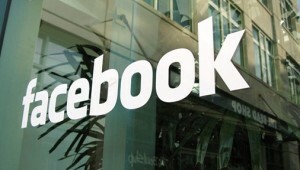 400 million subscriber strong Facebook is moving Eastwards, and its choice of destination is Hyderabad in India. It is interesting that Facebook has chosen Hyderabad over Bangalore to open up its first office in Asia. I think one of the important reasons for opening office here is Facebook has shown a strong growth in India over past year and is expected to growth even more aggressively in coming years. The current Facebook subscriber strength in India stands at a good 8 million. According to the statement made, this office will act as a support base for users, advertisers and developers in India and around the world. Also, having multiple support center in India provides Facebook users and advertisers around the world with round-the-clock, multilingual support. For Hyderabad, it can now brag big time – It now has Facebook office along with 2 other Internet giants – Google & Microsoft. So what about Twitter ? When is it coming to India :) Any guesses ?